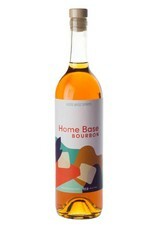 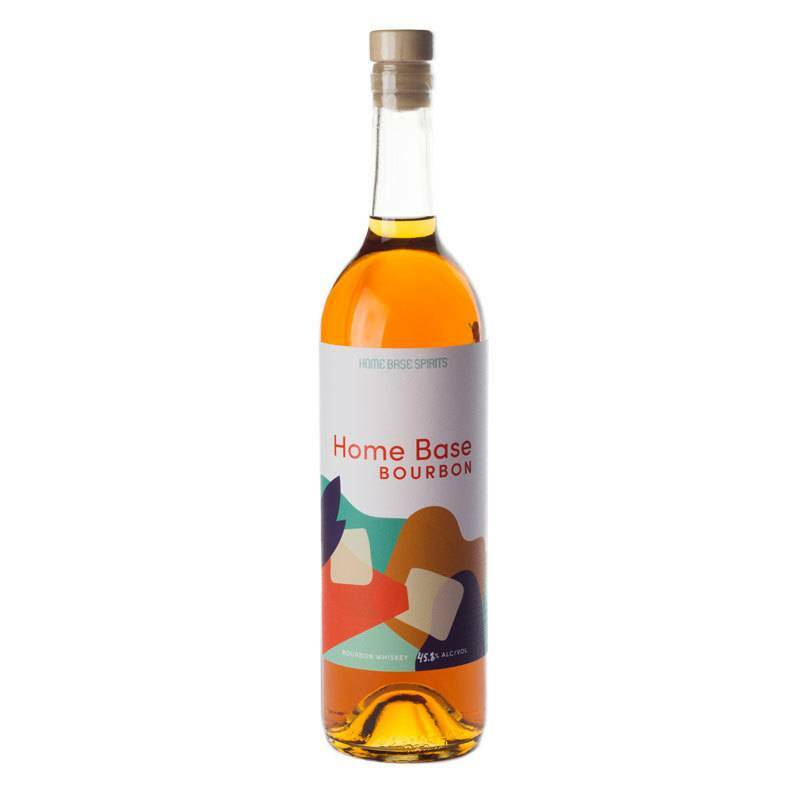 Very small batch bourbon made by twin sisters and Oakland natives. 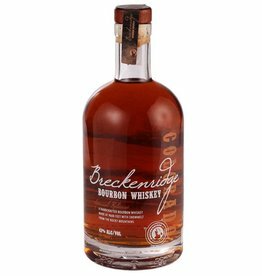 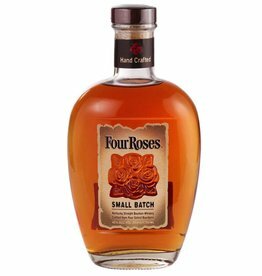 Unlike most "high-rye" bourbons on the market, this bourbon showcases the rich, flavorful specialty malted barley they source. 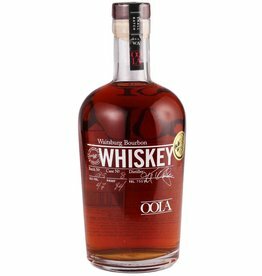 The end result is a bourbon that's less peppery and oak influenced than usual, with lighter, elegant flavors of honey and fruit.